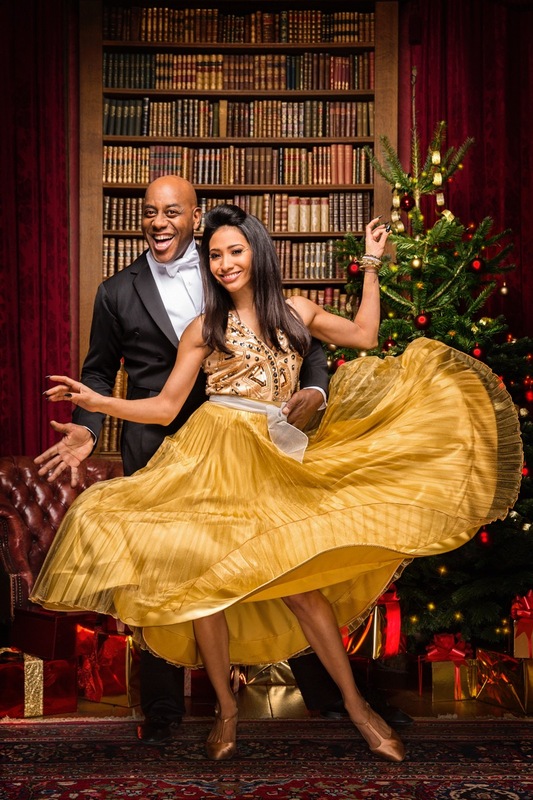 Photos of the Strictly Come Dancing 2016 Christmas Special line-up have been released! Festive promo pictures have been released of the Strictly Come Dancing line-up ahead of the Christmas Special this weekend. 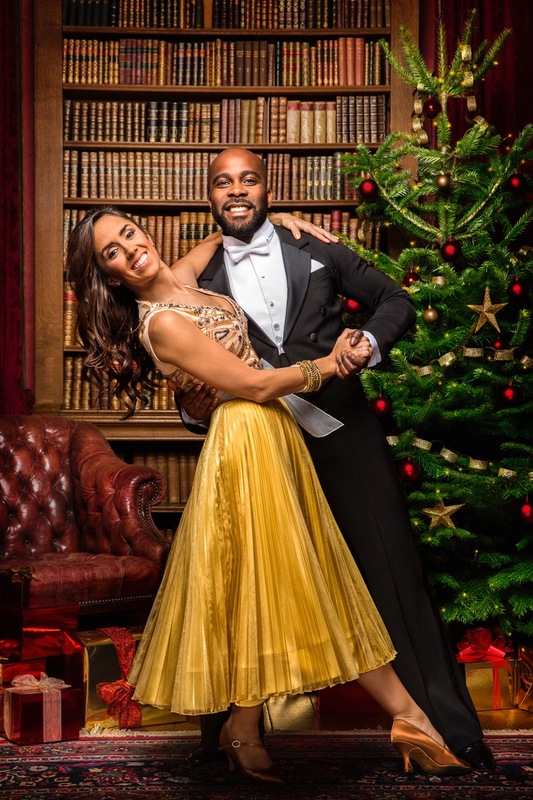 This year’s series of Strictly sadly came to an end on Saturday after Ore Oduba was crowned the 2016 winner alongside his professional dance partner Joanne Clifton. However, don’t hang up those dancing shoes just yet as there is a festive special heading our way on Christmas Day. Six of Strictly‘s most memorable contestants from past years will be making a comeback to the BBC programme in this one-off episode and judges Len Goodman, Darcey Bussell, Bruno Tonioli and Craig Revel Horwood will be on the panel as always to offer their critique. 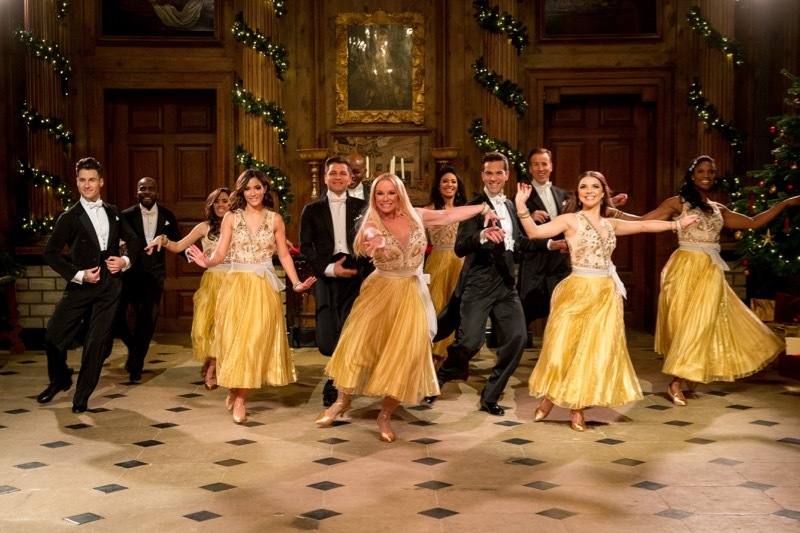 In the show, each couple will pay tribute to an all-time favourite Christmas film with a brand new dance routine as they compete for the trophy. Matt Goss will also be making an appearance to perform “White Christmas” and that’s not all! Viewers will get to enjoy an extra two group performances from the entire Strictly cast. Strictly fans couldn’t ask for a better gift this Christmas! 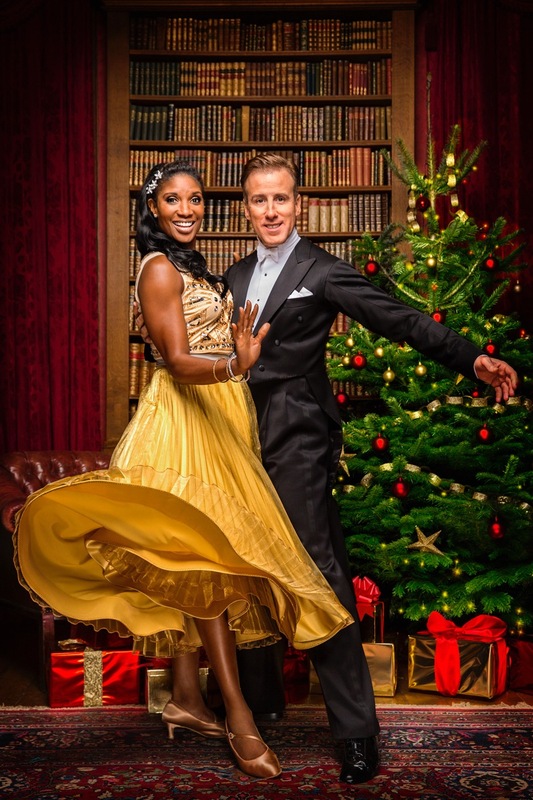 Strictly Come Dancing 2016 Christmas Special airs Christmas Day at 6:45pm on BBC One.